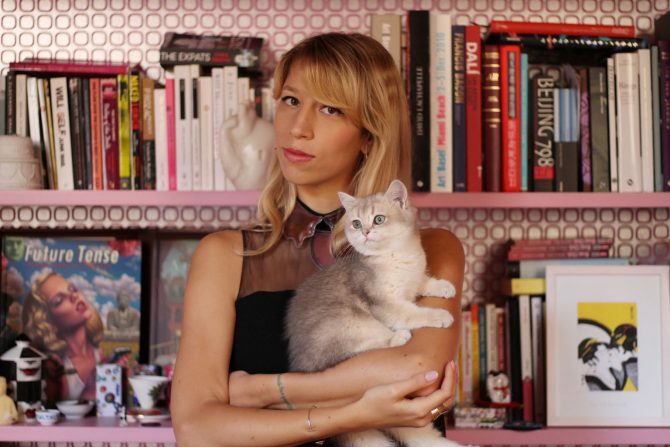 There is a Pop Art sensibility to Bea Bongiasca's Your So Vine! 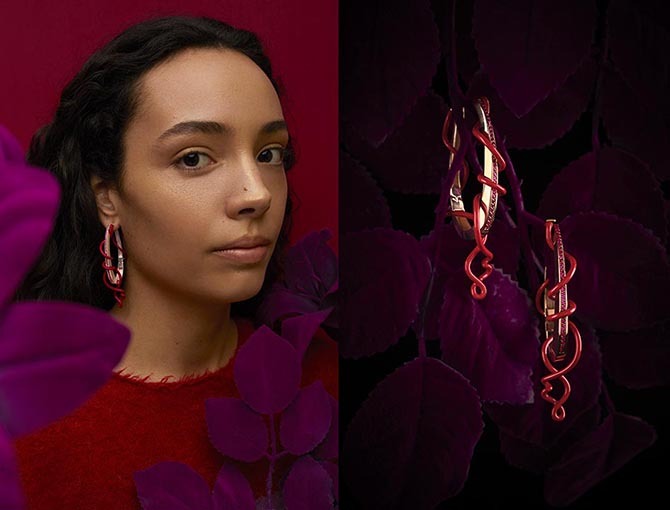 If you are a jewelry scout on the hunt for the next wunderkind, I recommend looking at graduates from London’s Central Saint Martins. The art school has produced some prodigious young talents including Ana Khouri, Fernando Jorge and Lauren Adriana. When you talk with any one of these designers you can tell immediately they went to Saint Martins. Each of them has an intelligent way of describing their jewelry that instantly reveals their education. They are also all wildly imaginative. I sense their professors would not settle for run-of-the-mill work. Well, now I am adding Bea (pronounced Bay-Uhh) Bongiasca’s name to the list of Saint Martins creative brainiacs. The 28-year old Italian launched her collection one year after her 2013 graduation with three adjectives in mind: pop, colorful and ironic. The designer’s fascination with the pop culture of East Asia has resulted in jewelry Andy Warhol would have loved. Her 2014 limited-edition Happy Go Cola collection is a perfect example of her passions. The silver, enamel and gem-set flower necklaces and cuffs are lit up by dollar and euro symbols, anime figures as well as cola bottles. The symbolism is a reflection of the Mandarin and Japanese expression of happiness plus a touch of escapism. 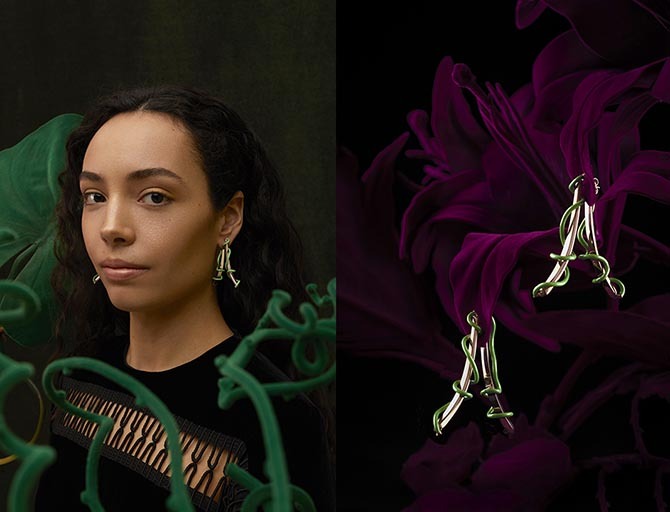 Her core silver collection of No Rice, No Life is based on a rice motif described as a melange between Eastern Asian heritage and symbols of Western consumer culture. Bea’s current collection Your So Vine! is an extension of her Floricultural collection that was based on the Japanese set of beliefs about the language of flowers called the Hanakotoba. “It is the idea that each species of flower has a meaning when you give it to a person,” explains Bea. 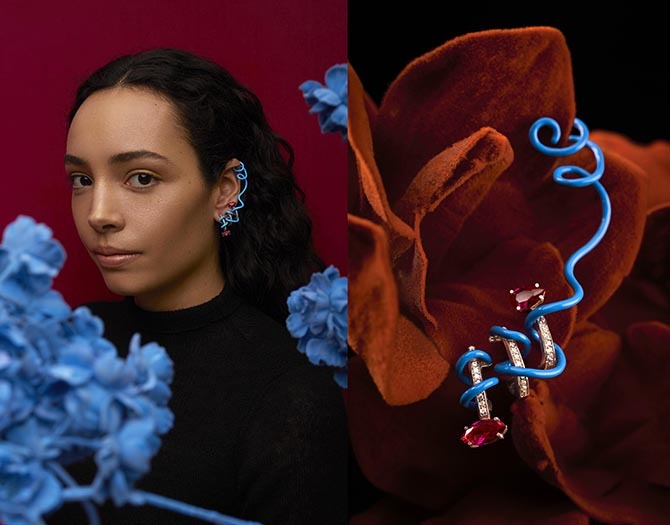 “A tiger lily, for example means prosperity, the heliconia represents uniqueness and the honeysuckle stands for love ties.” Bea made the concept modern by rendering the flowers in a minimalist mode with fluid 9K gold slender band rings, little hoops and line earrings studded with semiprecious stones. 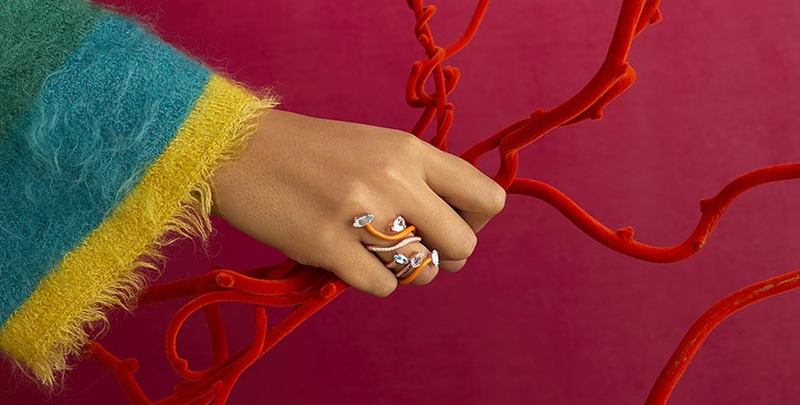 See more of the collection below and be on the lookout for visionary jewels from Bea Bongiasca in the future.